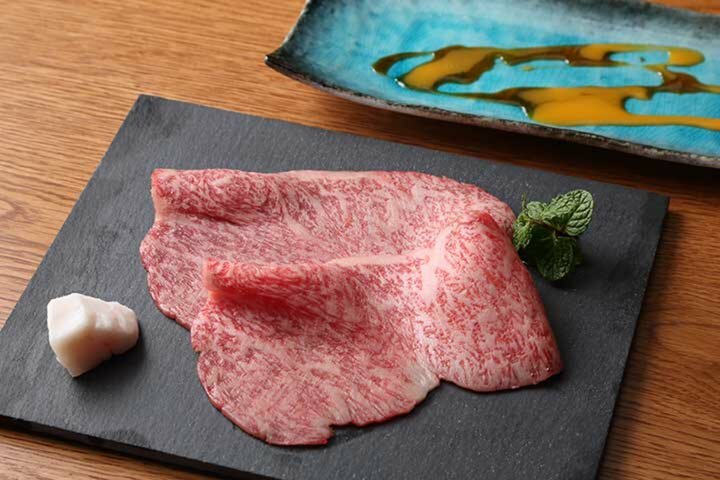 A meat lover's dream, buying up Japanese Black beef by the whole cow. 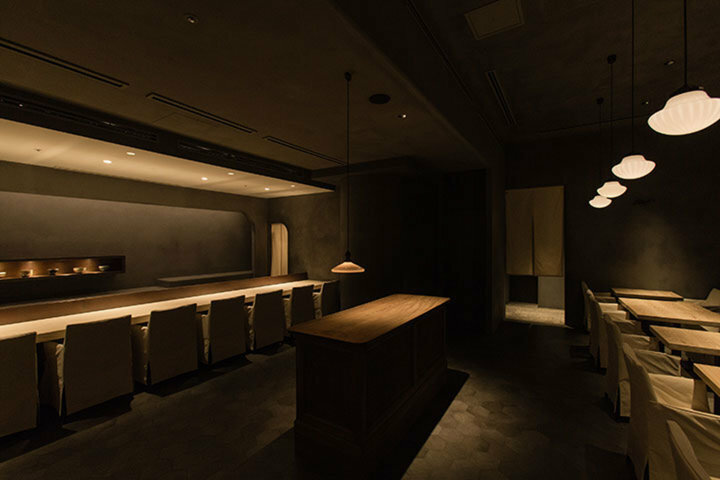 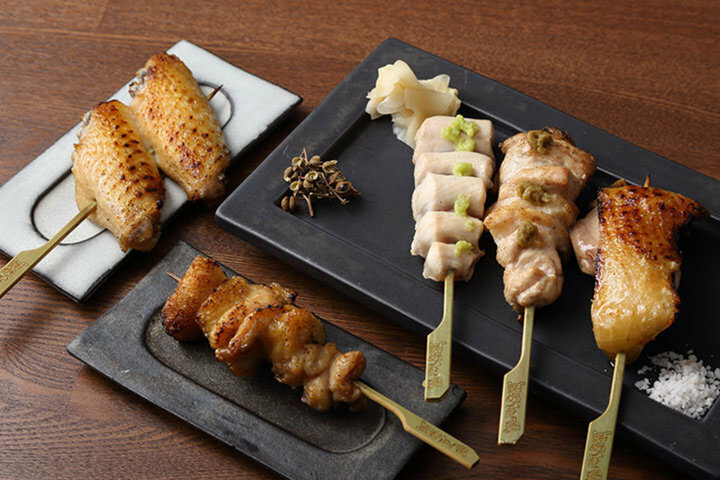 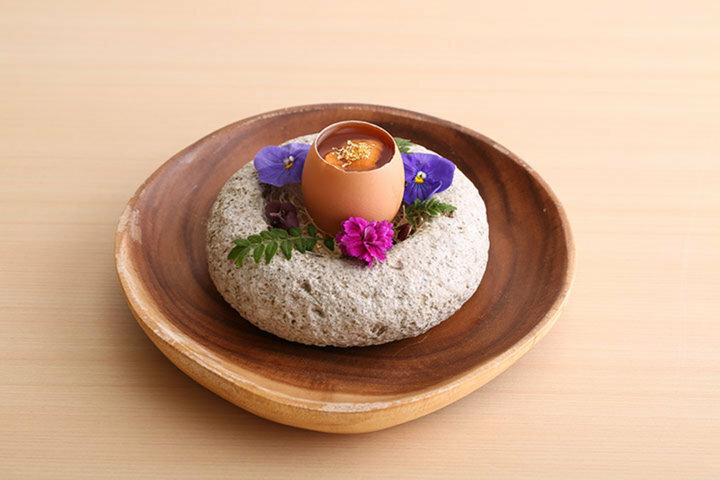 A new Japanese-style restaurant where you can experience Japan's four seasons. 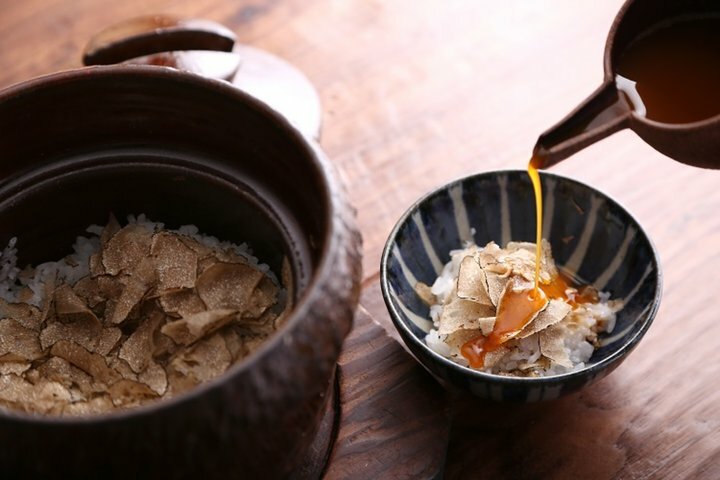 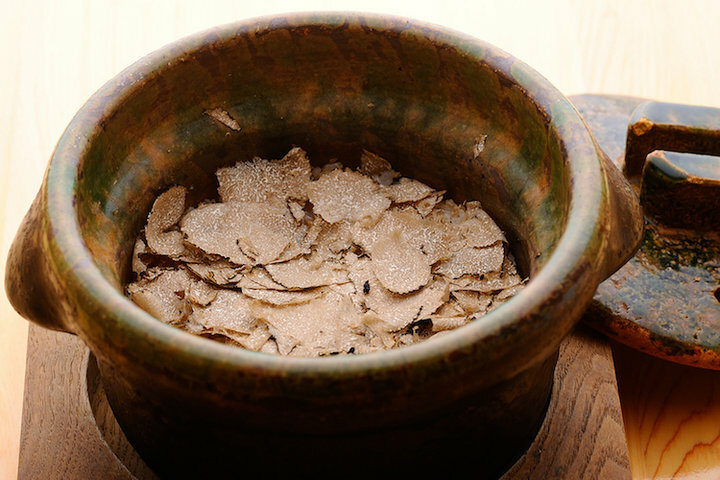 2 Michelin stars Japanese restaurant with exquisite "Truffle rice pot"
A Michelin 1-star French restaurant that represents chef Namai's concept was opened in 2017. 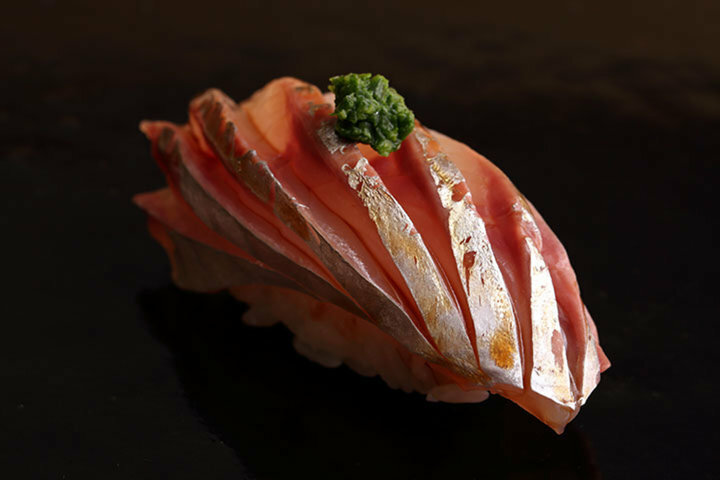 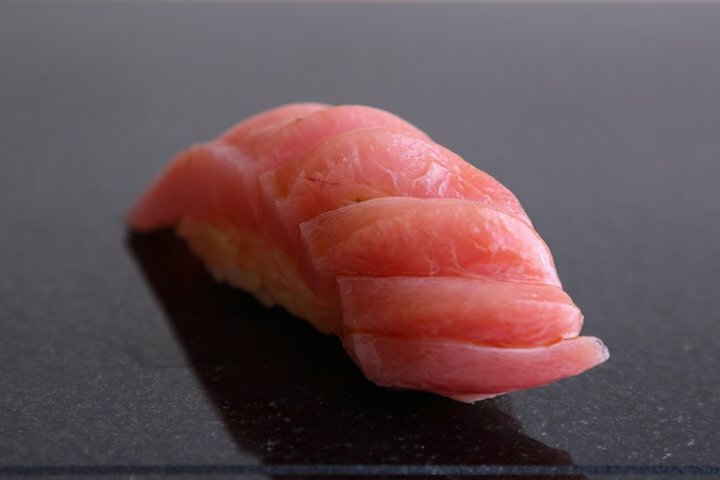 Traditional skill combining with personal specially, a revolution of Edo Sushi. 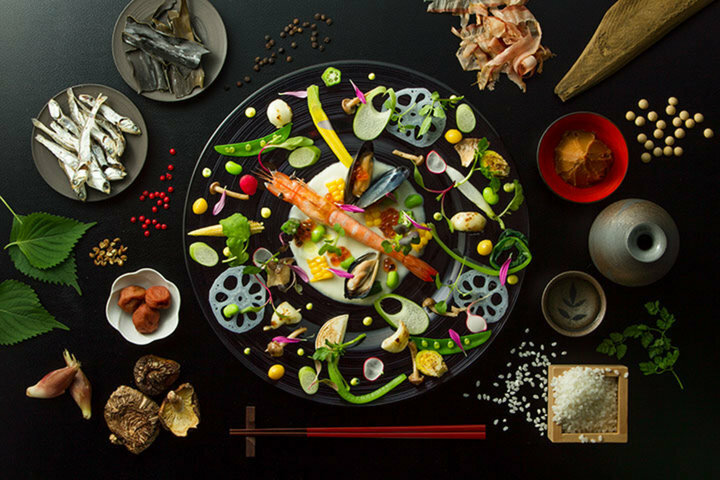 A chef who has experience abroad, offers Japanese cuisine from a new perspective. 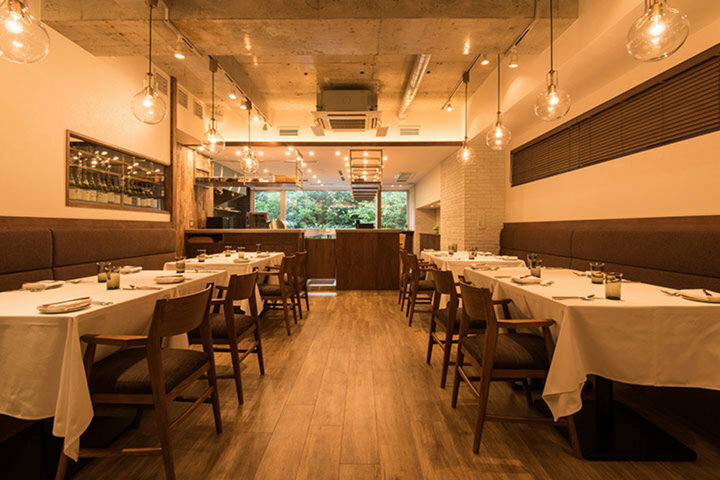 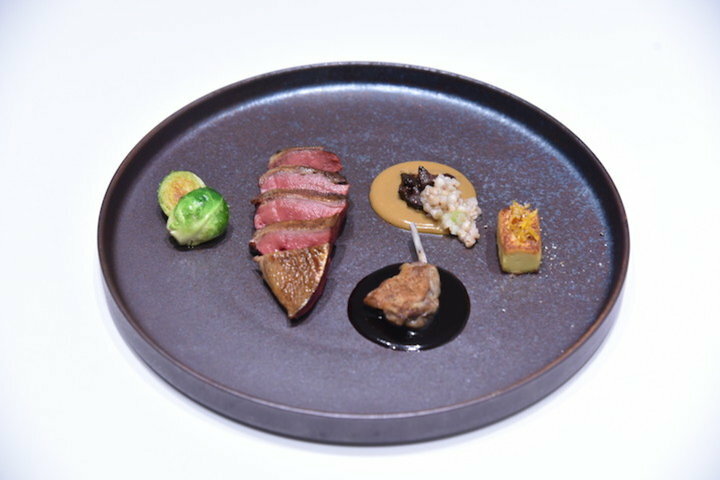 A Nishi-Azabu hideaway where you can enjoy “French food” with chopsticks. 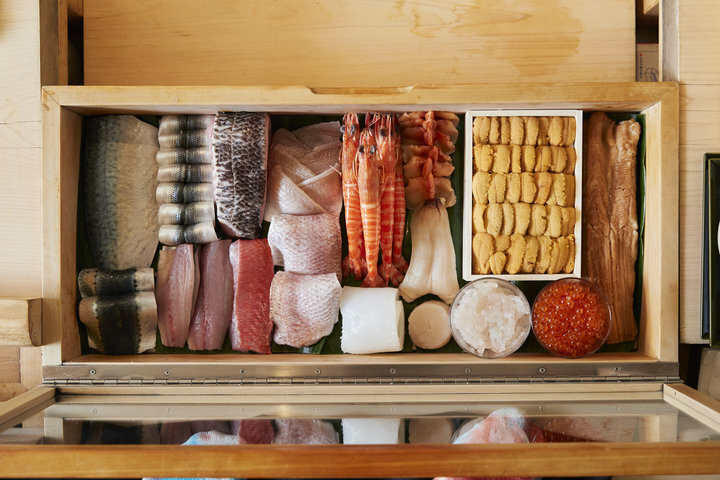 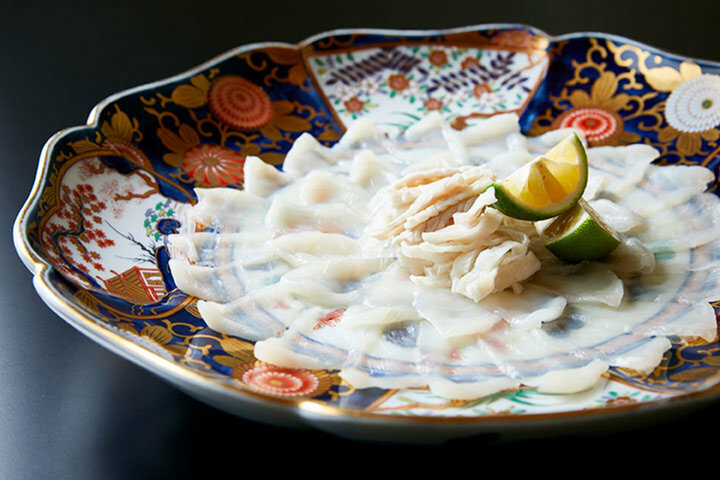 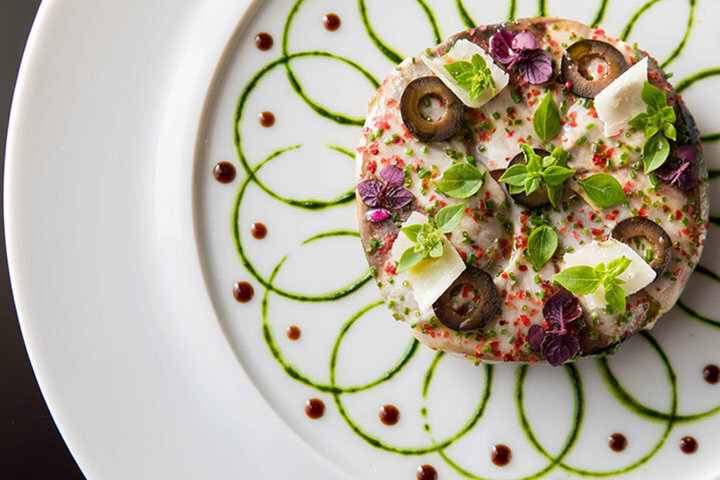 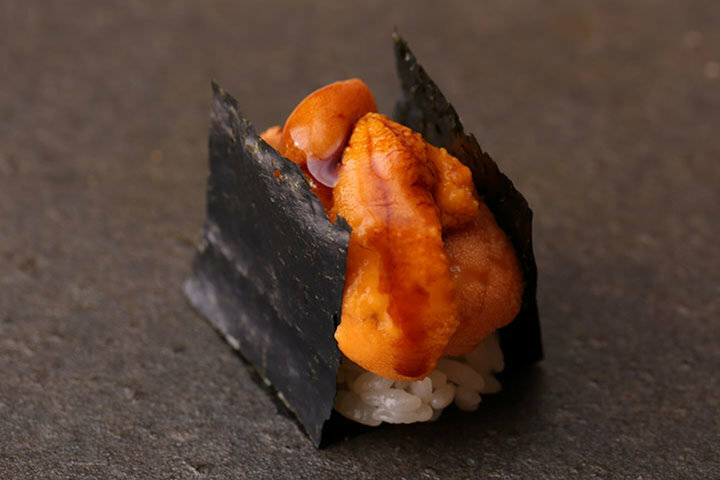 A Michelin 3-star restaurant that serves premium fugu cuisine. 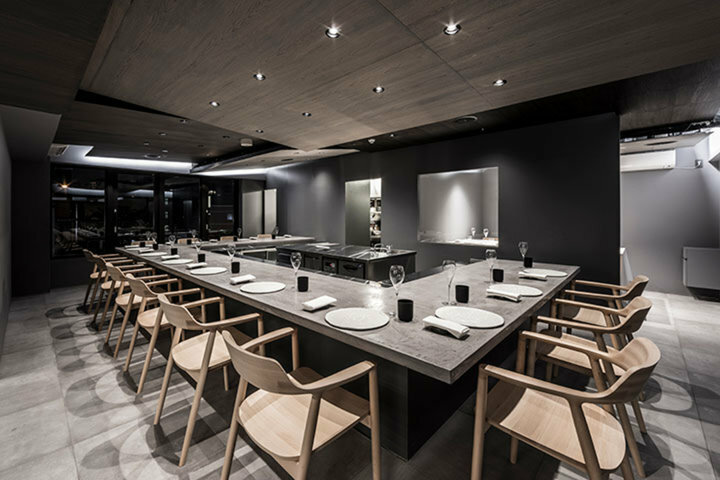 A restaurant that has been garnering a great deal of attention as a place where guests can enjoy genuine Nordic-French cuisine.